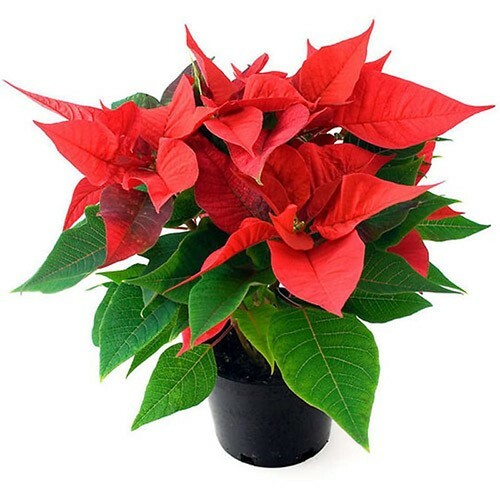 Convey your Christmas wishes through the red poinsettia plant, a-must-have holiday gift. Poinsettia are easy to maintain and they magically fit into interior, whether office or home. Note: Poinsettias are available throughout the month of December.